Burts Security Center has been serving Central and Southern Maine since 1974. 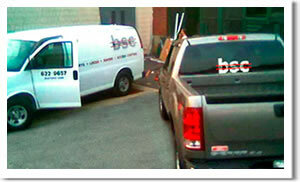 We provide security solutions for businesses, government agencies, schools and transportation industries. We concentrate primarily on commercial clients to insure a faster response and a more focused service. 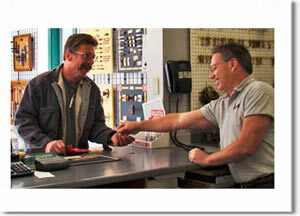 Our employees are trained to handle the diverse needs of our customers. Whether it's a single door, building, or an entire campus facility, we offer solutions that are practical and reliable.